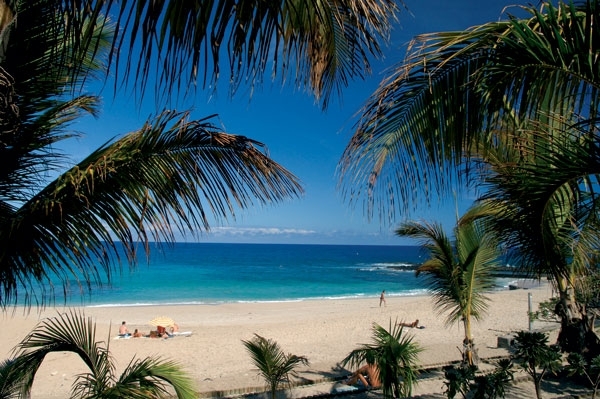 Boucan-Canot is among the nicest beaches of La Réunion and one of the most visited and sought-after destinations on the island. 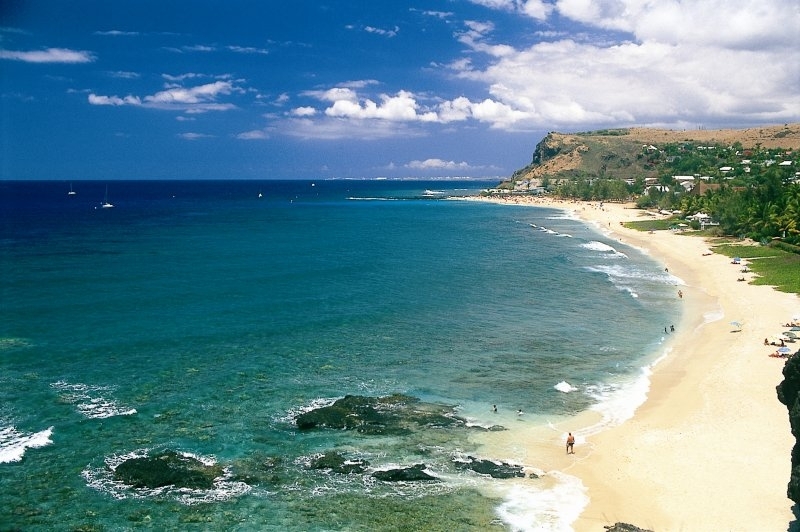 Long, large and beautiful, its golden sand suits both thrill-seekers and those who look to relax, tan and bathe. The coral reef located a few meters away from the seashore is easy to access and offers a splendid view of the underwater fauna. 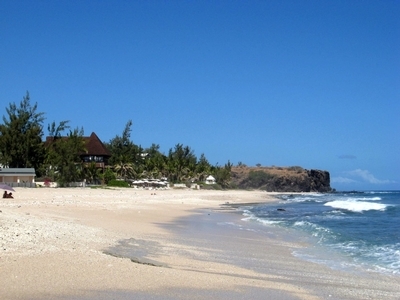 Boucan-Canot definitely earns its place among the top best beaches in the world.